Mobile applications are becoming increasingly popular due to their versatility and accessibility. KuhnSystems will pair your custom product with a mobile app allowing your site and/or software to be accessed anytime, anywhere. Android is the preferred platform for which KuhnSystems will design mobile apps. 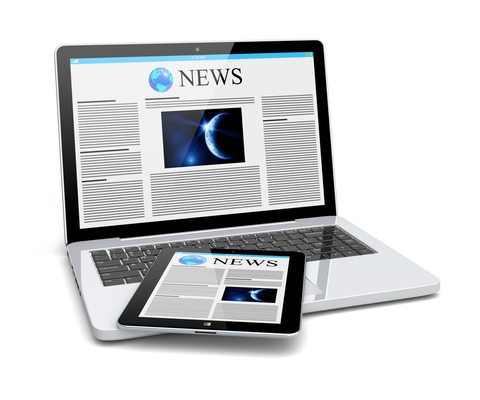 Mobile users want information quickly and easily. 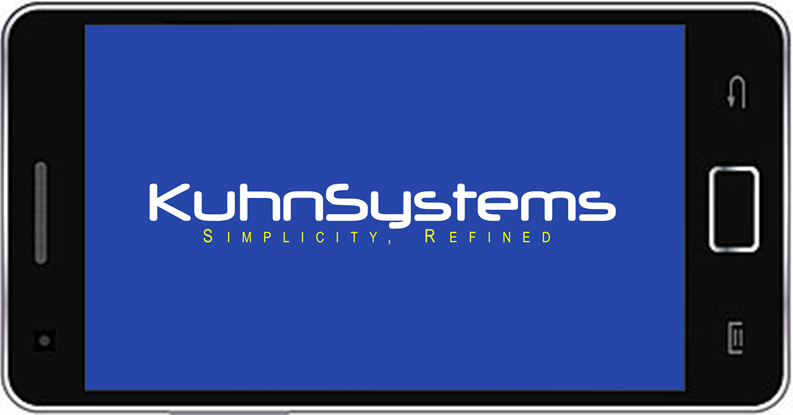 KuhnSystems provides apps that are easy to use and simple in design, perfect for any mobile environment. Offering a mobile application with a software system provides on-the-go access and increases customer satisfaction. KuhnSystems can help you achieve the seamless integration that takes your product to the next level. 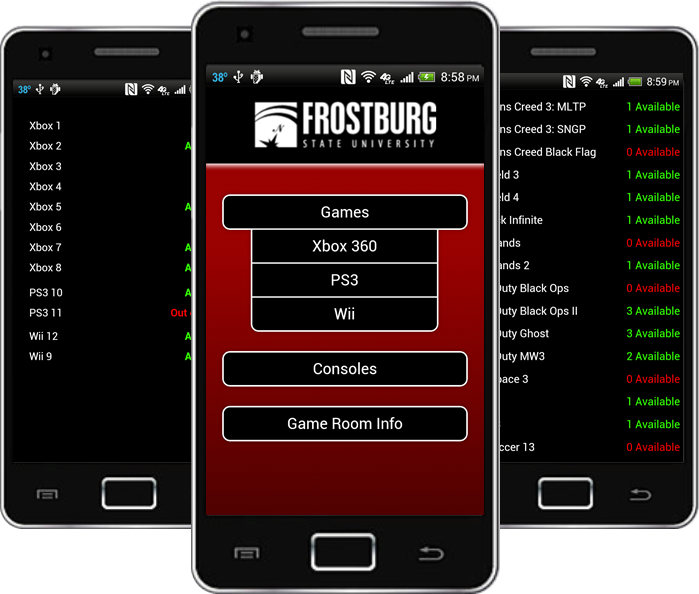 Offering users the ability to view the entire inventory of any Obsidian gaming space, Obsidian Mobile is ideal for checking your favorite game's availability before heading out the door.